What better way to make the most of the Foire aux vins mania than by starting your very own wine cellar! A cellar is not only a wonderful way to share delicious moments in good company but can also be an investment which will gain in value over time. Below, a few tips to help you on your way, and some advice from Angélique de Lencquesaing, co-founder of iDealwine! There are many good reasons to start your own wine cellar: you may want to age the wines yourself, to choose the latest great vintages and let them flourish in the right conditions, or you might even be thinking of something that you could pass on to your children. They are of course all good reasons. Here we present with you a short guide to help you get started on your adventure. This choice essentially depends on your needs and space: if you already have a suitable natural wine cellar, there you have a very simple solution. If this isn’t the case, it might be judicious to invest in an electric cellar such as Eurocave, but before you buy make sure you do your research; not all the models are of the same quality and some don’t effectively maintain their temperature very well, something you definitely don’t want when storing wine! The third option is to store the wines externally, in the ideal conditions, by going through professionals. Several businesses offer this service, for instance La Cave in Paris. In each of the three cases, the most important thing is to always keep an eye on the condition of your wines. Angélique’s advice: think about your cellar’s security… it’s a good idea to store your wines in several different places. Also make sure your house insurance covers the value of your cellar. It’s no secret, the best rule is to choose wines that you like, not just those in fashion. Easier said than done, you may say, when you’re a beginner and not yet fully sure of your own tastes. If this is the case, definitely read our article “Buying tips: if I like this type of wine, which appellations should I choose?”, which will guide you in the right direction. Otherwise, our advice is to taste, taste and taste some more, but seriously, and take notes. Another piece of advice is to read as much literate on the subject as possible, be it guides, blogs (ours is a good place to start ), professional’s books… whatever you find helpful! A possible pitfall is to limit yourself only to wines you know: there are so many wines to taste, especially at the beginning, that you should try to taste as many styles, regions and types of wine as possible, and to thus create an eclectic cellar. Angélique’s advice: you will all surely have a connoisseur friend, a fanatical uncle, or parents with a few nice bottles hidden away somewhere… Make sure you ask them about which wines they like; they will guide you – with their tastes in mind of course – but it’s a great starting point for exchanging knowledge and tastes. You might be a big fan of just one region or one type of wine, and might be tempted to place all your bets on that when starting your cellar… Be careful, though, as often tastes in wine evolve and change dramatically over time. Therefore don’t hesitate to include some of the classics and rising stars in your collection. Concerning wines that you’d like to lay down for a long time, make sure you check that it’s from a good vintage. The wine itself also must be of good quality in order to age well; they need to have a good balance of tannins, alcohol and acidity. We generally suggest that you start your cellar with around 15% of wines that you’ll be drinking in the next 2 years for 85% wines for cellaring. 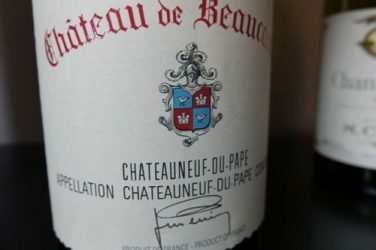 Good wines for drinking now are generally dry or sparkling white wines but also “gluggable” red wines like those from the Beaujolais or fruity wines from any region. Regarding wines for aging, a balanced wine cellar will be made up of 20% Bordeaux, 20% Burgundy, 15% Rhone, 10% Loire, 5% Alsace, 5% Champagnes, 5% Languedoc-Roussillon, 5% from the South-West, and 5% from other French regions (Jura, Savoie, Corsica). Prioritise red wines when aging, although it’s good to have some dry and sweet white wines. It’s good to have a diverse range of wines in your cellar also in case you’d wish/have to one day sell your wines. Angélique’s advice: take it slowly! Don’t go and buy 24 bottles of a wine you just tasted and loved. Tastes can evolve and you may get bored. Start by buying 3 bottles of a wine you enjoy. Maybe add in a magnum for the important occasions. Of course, we don’t all have the luxury – or desire – to buy wines that cost hundreds, or even thousands, or euros a bottle… Fortunately, every region has wines on offer at great value-for -money. The trouble is just finding them. We’ve already mentioned guides, word-of-mouth, your personal experience… Our advice is to choose trustworthy wine merchants, whether that’s a wine shop or even your favourite website, which has been specially designed with a selection of high quality, fantastic value wines, the Must-Haves. 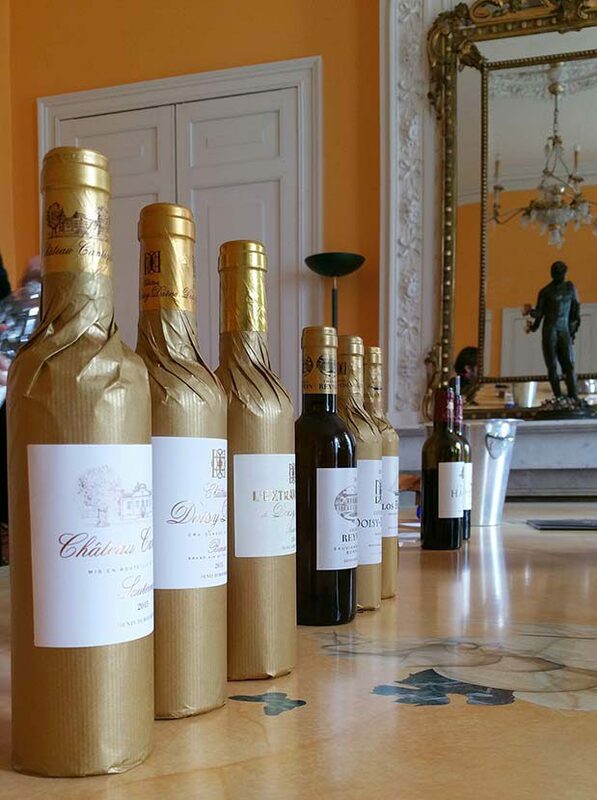  Another way to get your hands on great old vintages is through the iDealwine auctions! 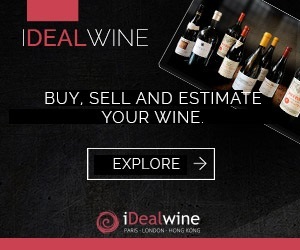 A great tool to help you along is the iDealwine price estimate guide. Generally speaking, the regions of Jura, Savoie, Languedoc-Roussillon, Alsace, the South-West (especially Cahors and Madiran) and the Loire are those which offer the best value for money. 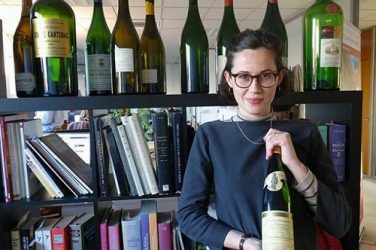 Angélique’s advice: when creating the iDealwine must-have collection, we asked members of the team to tell us about wines that they’d enjoyed tasting with friends. There are some true gems in there! 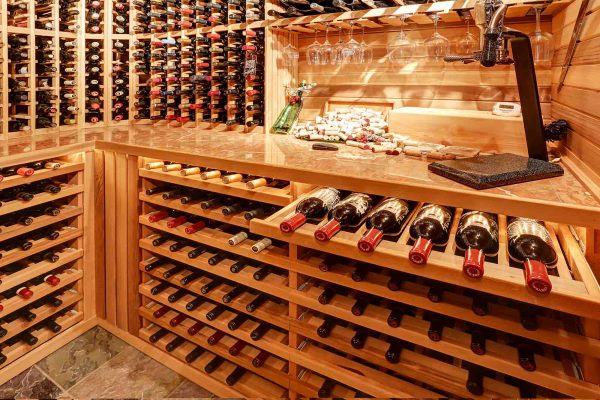 Keep your wine cellar well-organised! This may seem a little too obvious, but right from the beginning, make sure you keep your cellar tidy! Lots of people organize their wines according to region, but you can also sort them by vintage or aging time. We would definitely recommend keeping a record of what you have, when they will be ready to drink and of course update it when you take out a bottle. It happens all too often that people find a wine in the darkest corner of their cellar that has long-passed its drinking date. Remember that, contrary to popular opinion, Champagne can age very well. To avoid letting wine turn into vinegar, the operative word is therefore O-R-G-A-N-I-S-A-T-I-O-N!